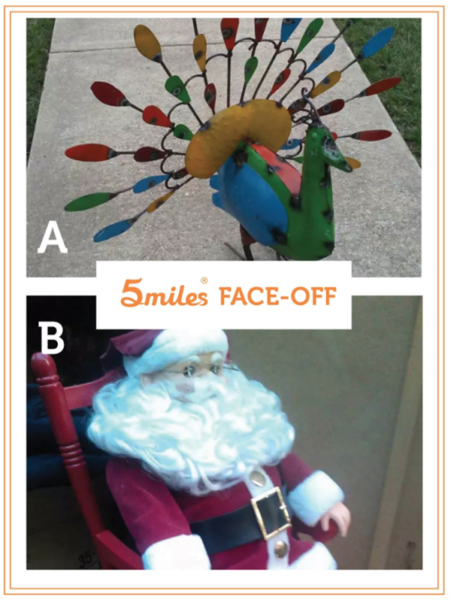 Check out this week’s 5miles Face-Off! Thanksgiving vs. Christmas! Which Holiday decor do you prefer?